Caterina Sforza (1463-1509), regent of Imola and Forlì and progenitrix of the Medici Grand Ducal dynasty, had a keen interest in scientific experiment. She collected over four hundred alchemical, medicinal, and cosmetic recipes, and corresponded with other alchemical adepts about materials and laboratory techniques. Her example reflects a more general fascination with secrets that enthralled courts throughout early modern Europe, giving rise to a lively market for such information. It also offers an opportunity to explore some of the ways in which women—and men—engaged with scientific culture on the cusp of the Scientific Revolution in pursuit of health, beauty, wealth, and power. 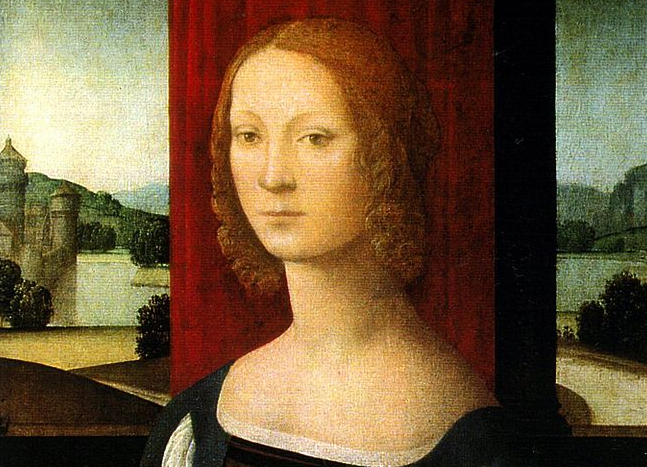 Not only is Caterina Sforza’s experimental activity emblematic of the wider panorama of women’s involvement in early modern scientific culture, but it also situates her at the origins of a Medici interest in alchemy and experiment that stretched well into the seventeenth century. Meredith K. Ray is associate professor of Italian at the University of Delaware and the author of Daughters of Alchemy: Women and Scientific Culture in Early Modern Italy, forthcoming from Harvard University Press. Her first book, Writing Gender in Women’s Letter Collections of the Italian Renaissance (Toronto, 2009), was awarded an American Association of Italian Studies (AAIS) book prize. She has received grants and fellowships from organizations including the National Endowment for the Humanities, the Renaissance Society of America, and the American Association of University Women.